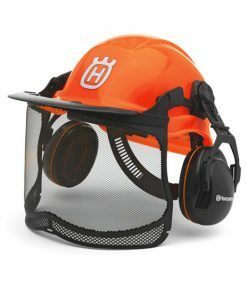 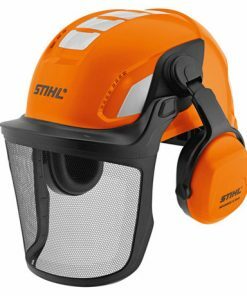 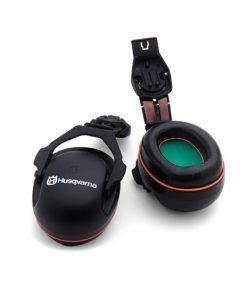 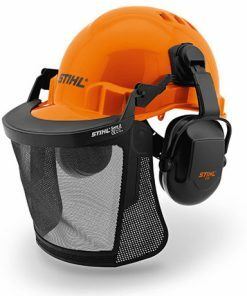 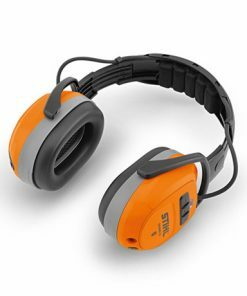 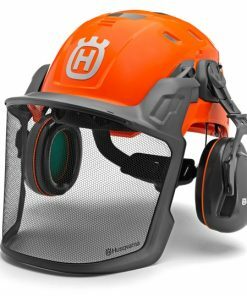 We stock a large number chainsaw protective equipment from many of the worlds lead manufactures i.e( stihl, husqvarna, arbortec, haix, sip, petzl, kask,and many more to list). 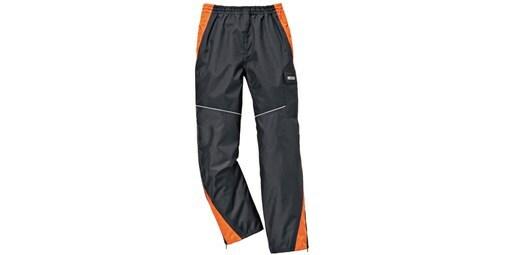 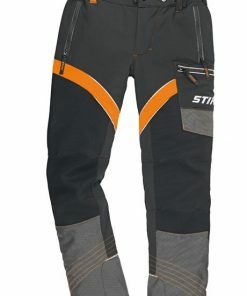 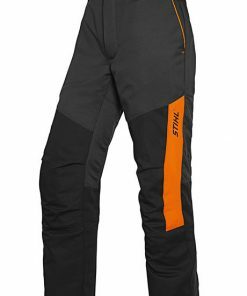 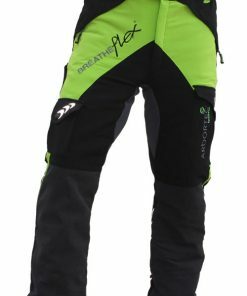 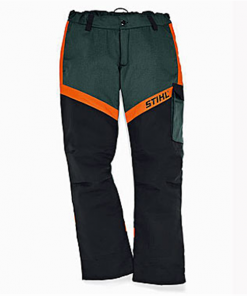 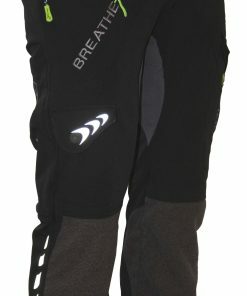 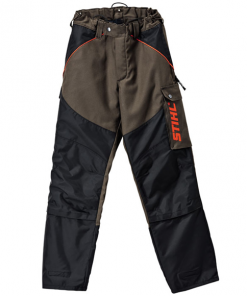 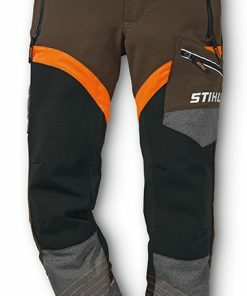 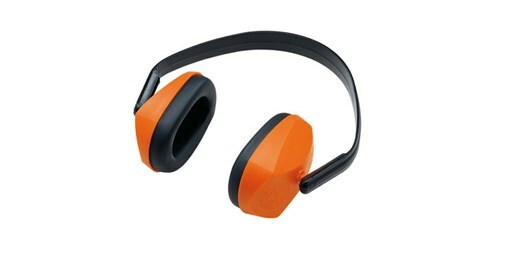 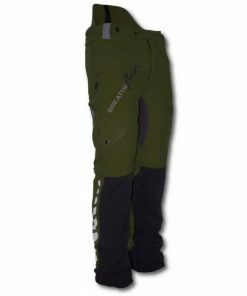 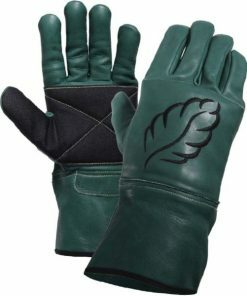 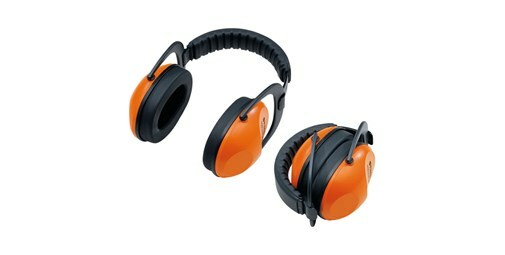 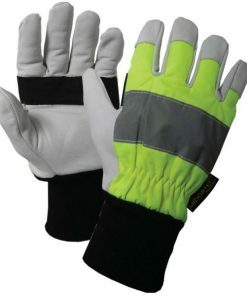 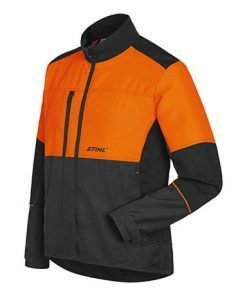 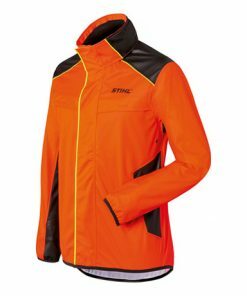 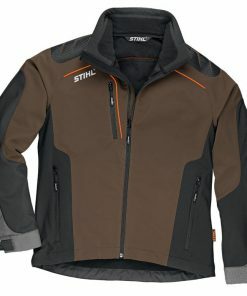 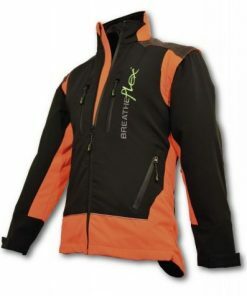 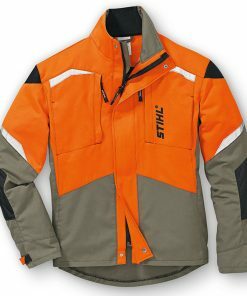 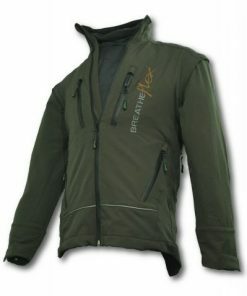 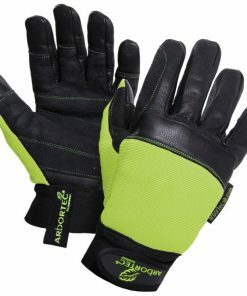 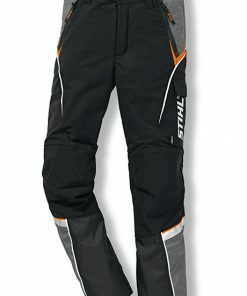 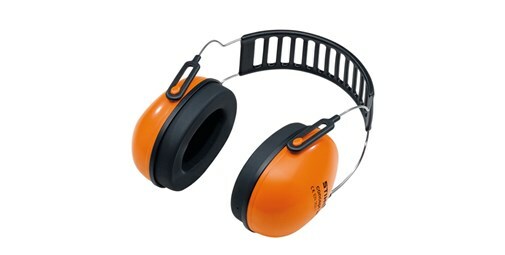 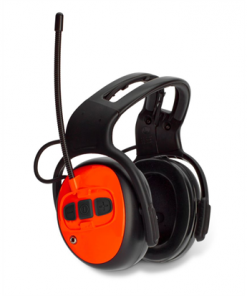 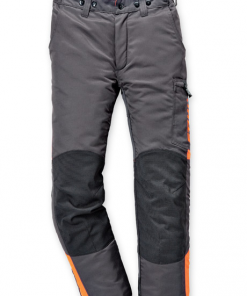 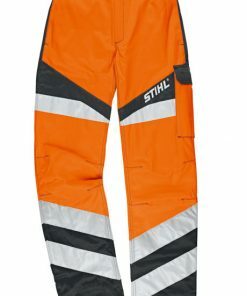 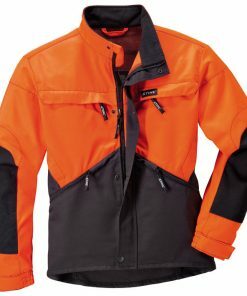 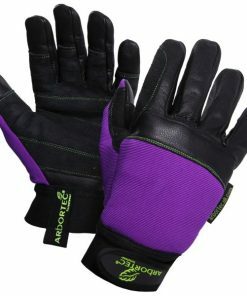 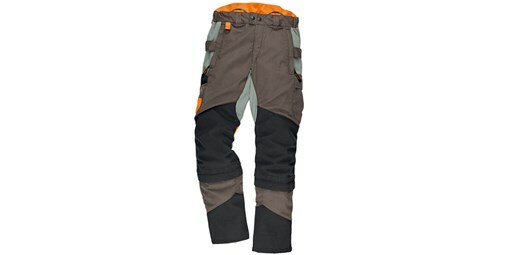 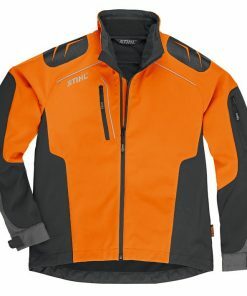 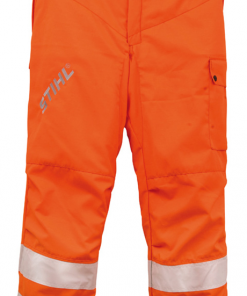 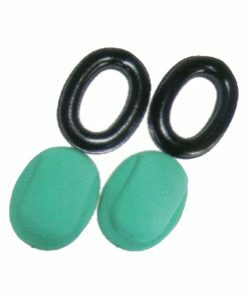 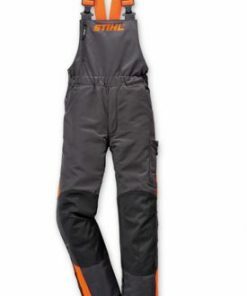 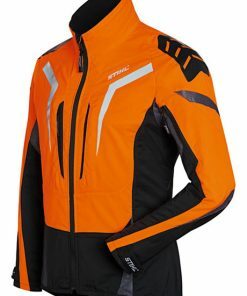 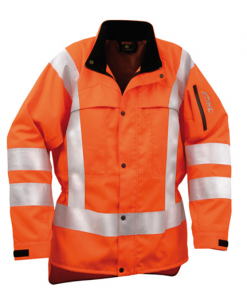 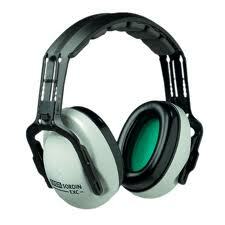 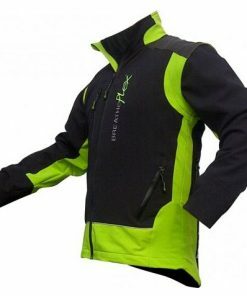 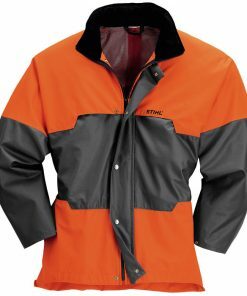 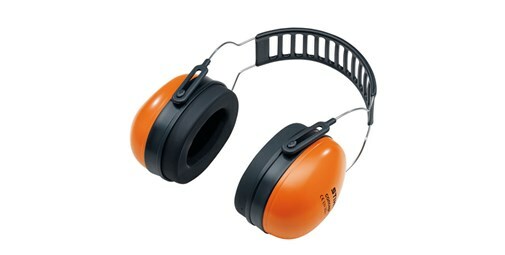 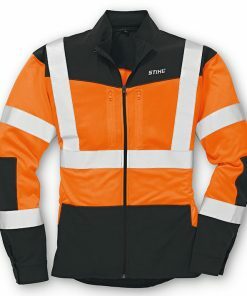 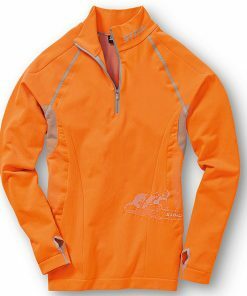 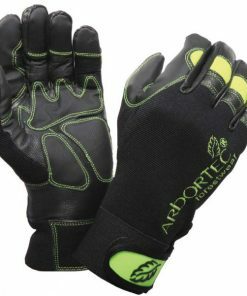 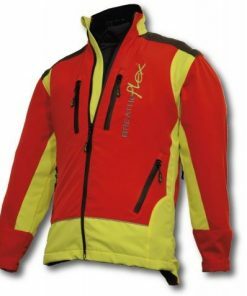 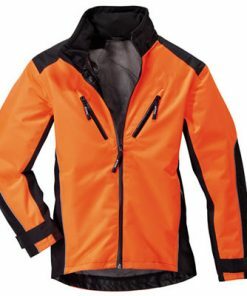 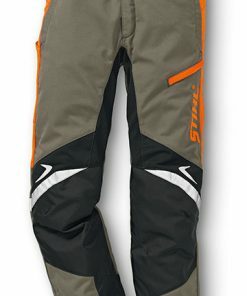 we stock clothing as in chainsaw protection jackets through to chainsaw protection trousers. 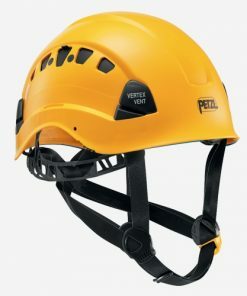 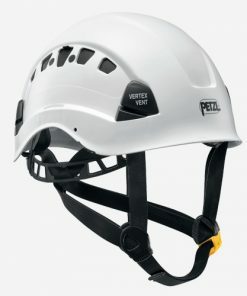 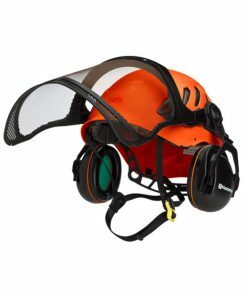 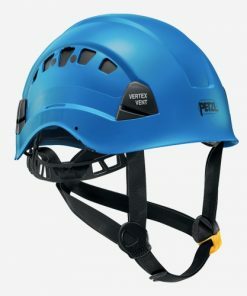 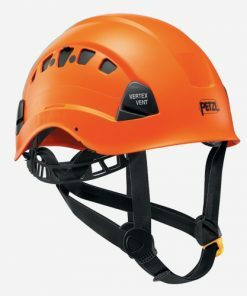 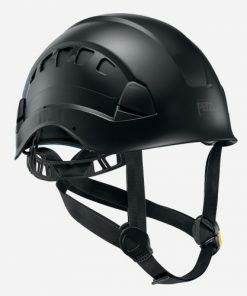 we carry a wide stock of helmets from cheaper domestic chainsaw helmets through to high quality helmets and climbing safety helmets also. 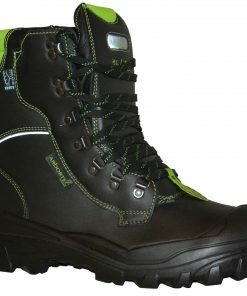 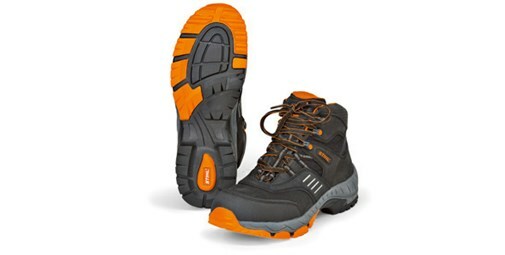 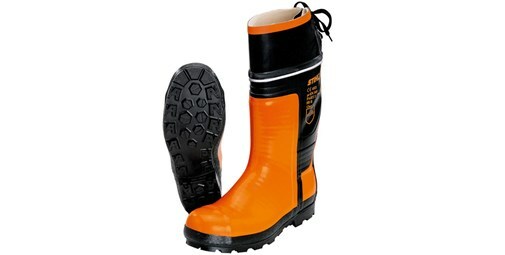 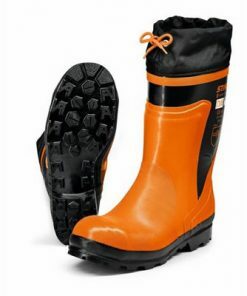 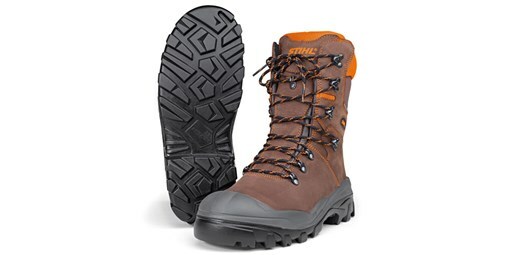 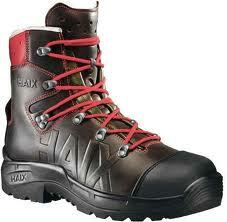 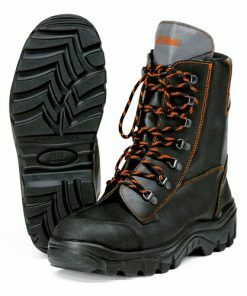 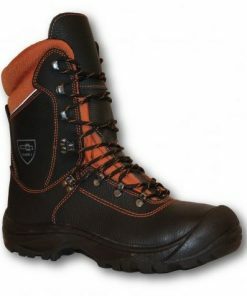 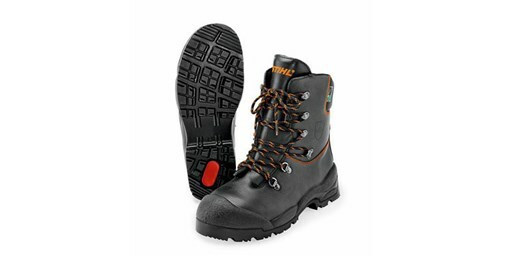 chainsaw protective footwear which includes boots and waders, rubber boots. 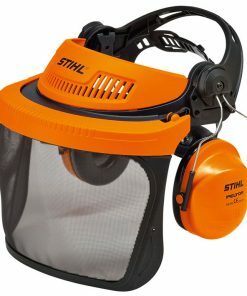 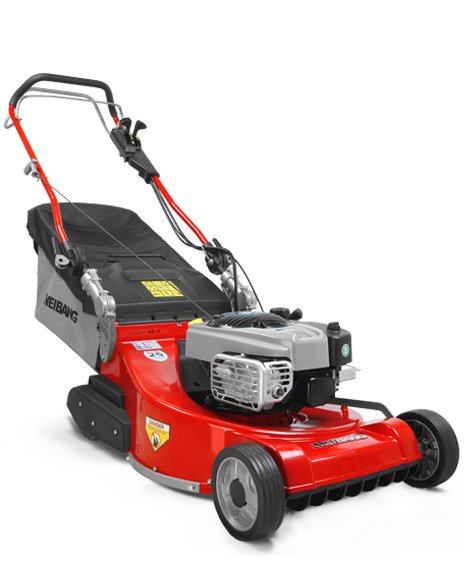 So for that ever needs you have being a domestic chainsaw user to a professional user we can offer the right level of chainsaw protection to u.